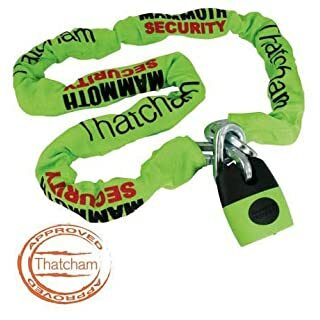 This high security chain and padlock set is excellent for motor cycle security, bikes, caravans etc. 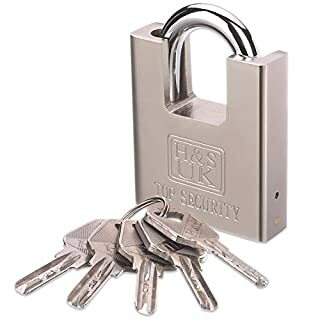 It is also ideal for securing any other type of machinery and can also be used for the temporary security of gates and broken fences, etc. 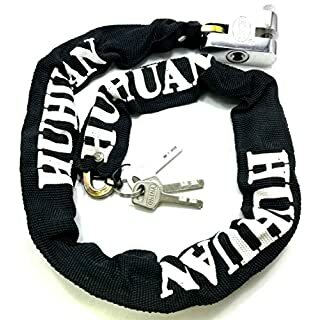 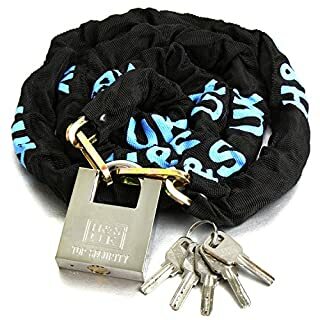 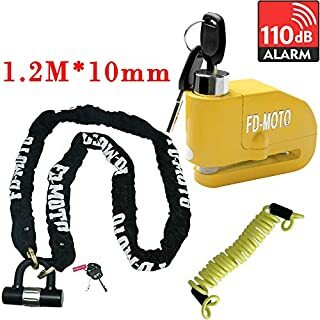 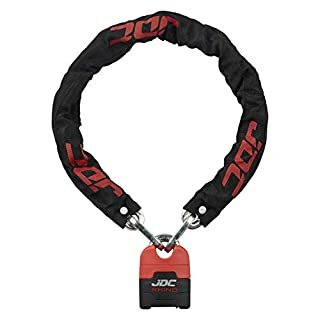 Resistant to bolt cutters, hammers, saws, files and chisels, the chain is in a heavy duty canvas cover so it will not adversely damage items when securing it. 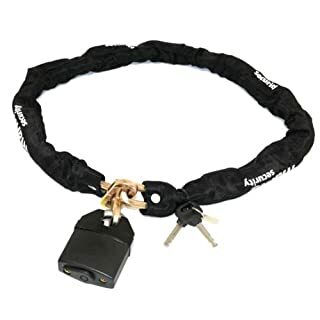 Safety and security are top priority to any motorcycle owner or enthusiast. 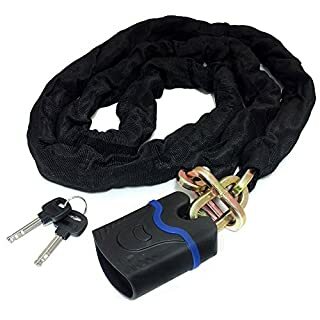 With thieves becoming more and more intuitive it is important to have some anti-theft measures in place to protect your bike and riding equipment. 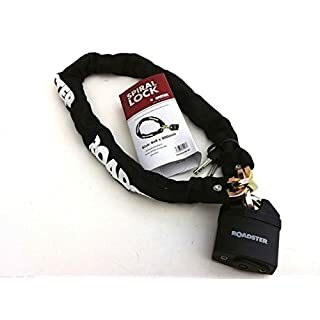 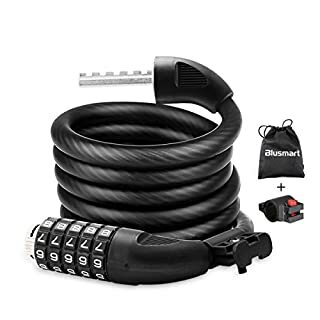 One way of providing yourself with added security is to use an anti-theft chain lock to secure your bike in place and to deter thieves from trying to make a quick getaway. 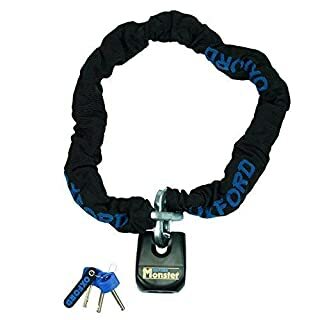 To make sure you have the highest levels of security possible choose a chain lock from Oxford Products, specialists in motorcycle security and accessories. 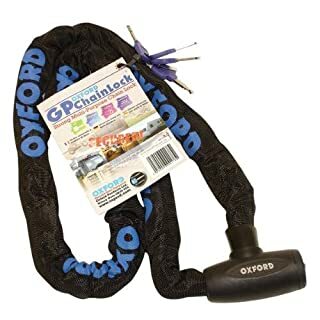 This general purpose chain lock from Oxford Products is made from 8mm thick strong hardened square chain links, and is 1.8m long giving you enough chain to secure your bike or any other item to something large and strong. 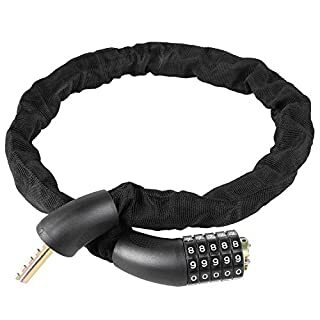 It comes fitted with a tough integral lock head, 4 keys and non-scratch chain sleeve. Ideal for a multitude of applications -an essential item for anyone who needs extra security. 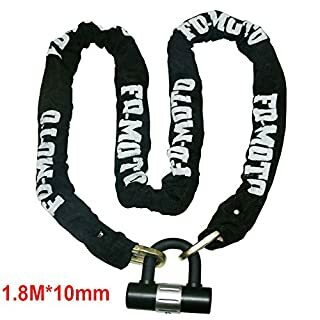 Founded in 1973, by a group of motorcycle enthusiasts, Oxford Products are the UK market leader in motorcycle security and touring products and export to over 50 countries worldwide. 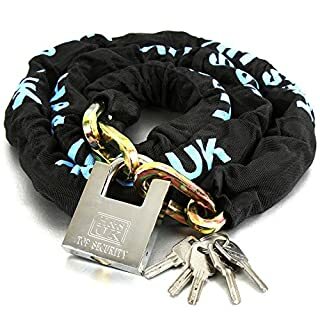 Their experience in producing products which can withstand the rigours of motorcycling has also enabled them to develop a range of class leading security and touring products for cyclists. 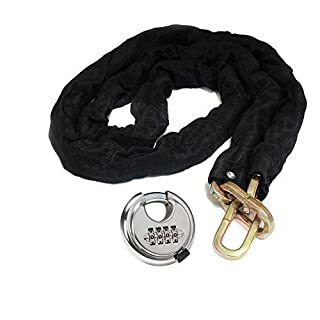 When you choose Oxford Essential Rider Equipment you get a product that is tried, tested and guaranteed to provide quality and durability.